Early registration is recommended due to a limited number of competitors in each class. Registration closes May 3rd without exception. 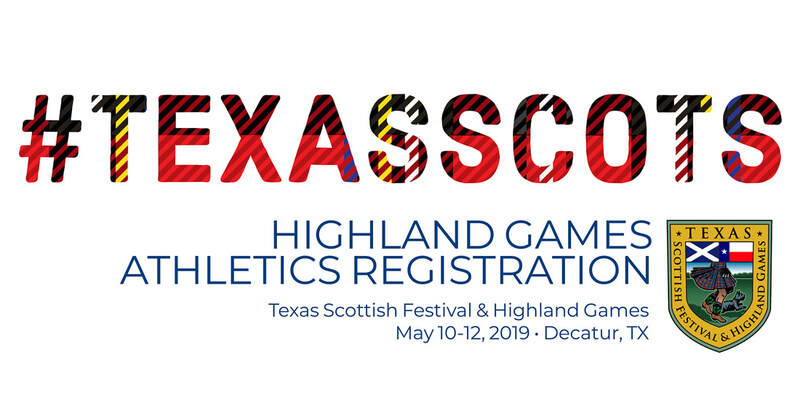 For more information contact our Highland Games Director, Aaron Woods at heavyathletics@texasscots.com. Attire: Wear athletic attire and tennis shoes. 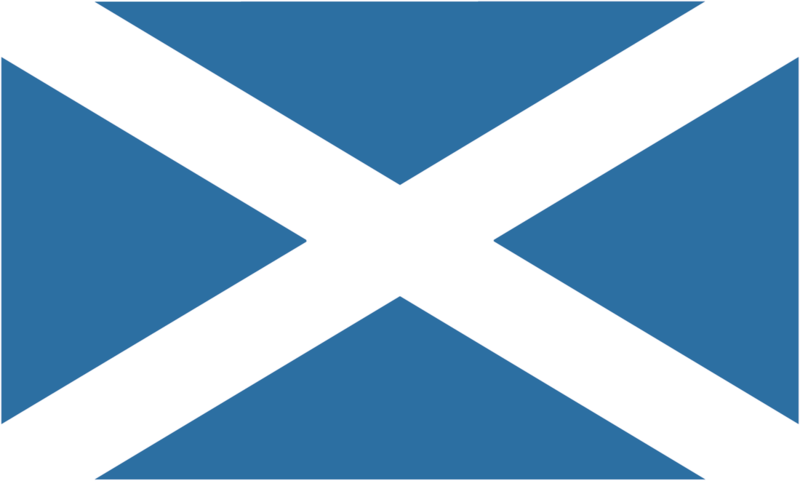 Bring: Be sure to bring any food or drink you’d want to sustain you. Sunscreen, Hat, shade etc. Optional/Recommended: Items you could bring that are not required chalk and athletic tape or even a glove. 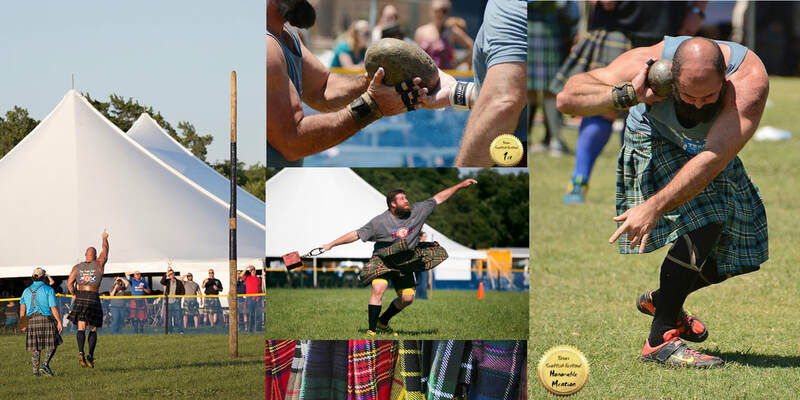 ©2019 Texas Scottish Festival & Highland Games. All Rights Reserved.